Rick and Guy are brothers originally from Oxford, England. 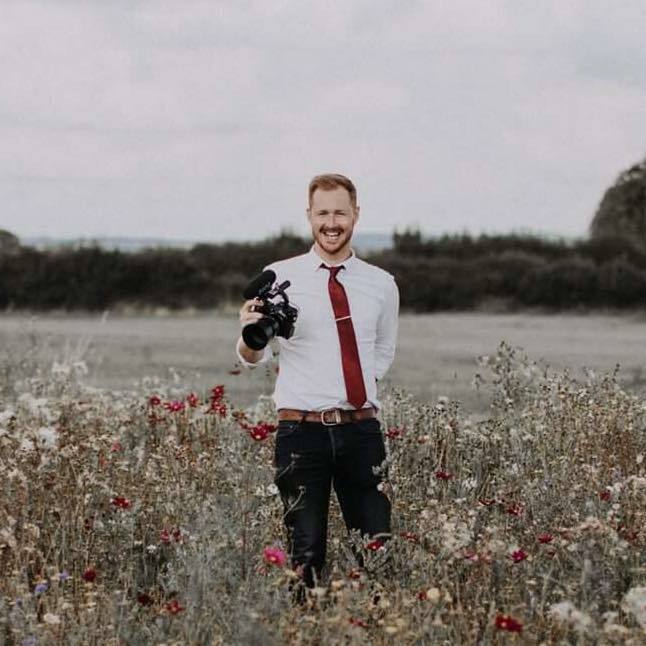 They share the same passion for film and cinema and this has inspired them to incorporate new and exciting techniques to documentary wedding video. 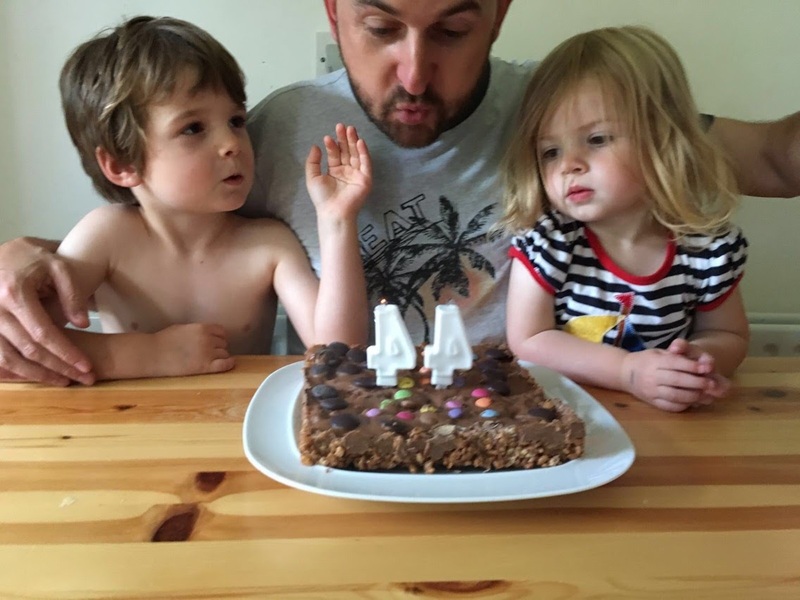 Guy completed his Masters in Film from University College Dublin in 2008 and after travelling and living overseas for a few years returned to Dublin where he now lives with his wife Tess and their four children. 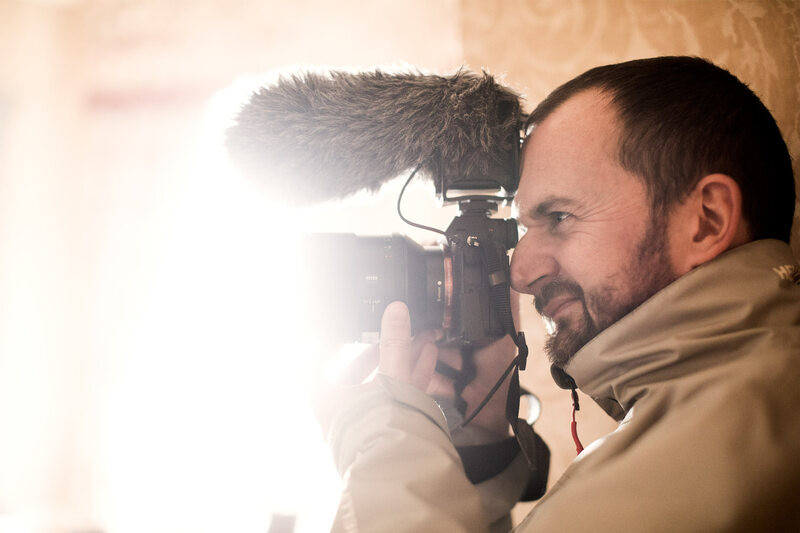 When he’s not working on Wedding Film projects he works as a freelance camera operator. Guy is also a licensed and fully insured drone operator. 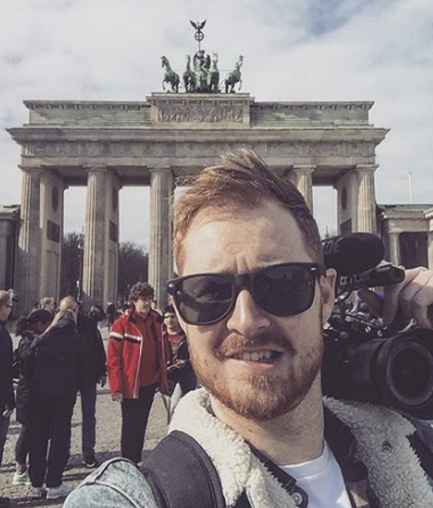 Rick studied TV & film production at Sussex Downs College in the UK and after graduating in 2010 he has worked in a number of post production facilities including EGG, a post production and vfx studio in Dublin. Away from Wedding videos Rick has directed and shot a number of music videos. Rick lives on the ‘Sunshine Coast’ Eastbourne in England with his partner Olivia.